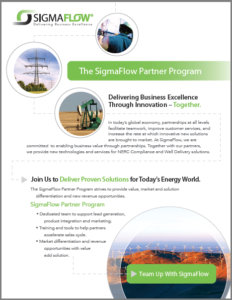 Through the SigmaFlow Partner Program, we are able to provide integrated technology solutions to meet the often complex and multifaceted needs of our customers, in addition to providing expert implementation and change management services through industry-leading consulting partnerships. Akili (pronounced (uh • kē’ • lē) meaning “knowledge” in Swahili) is a niche information technology consulting firm headquartered in Dallas, TX, with locations in Houston, TX and Denver, CO.
Akili has paired their 20+ years of Oil & Gas industry implementation services with SigmaFlow’s Well Delivery Solution, to deliver dramatic value in oil and gas exploration through multi-schedule management, process execution and analytical reporting tools. Akili’s collective knowledge of industry best practices and key performance indicators (KPIs) drives our ability to deliver SigmaFlow’s solution to improve our clients KPI’s through technology. Oil and Gas companies can leverage Akili’s experience in streamlining software and services into an integrated end-to-end solution for managing financial and operational industry challenges. Read more about our joint solution. 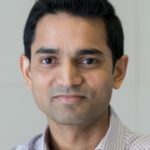 Currently, Akili and SigmaFlow are working together at a Tulsa, Ok, based independent energy company in the final implementation phase of SigmaFlow’s Well Delivery Solution. Visit www.akili.com to learn more.